The cornerstone of our business. 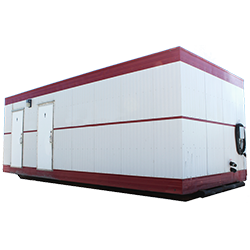 By and large, our strong foundation has been built up from our start in Portable Toilet & Porta Potty Rentals. 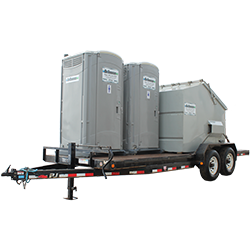 Take a look at our Heated Porta-Potty & Toilet Rentals! Due to our colder climate, these will make a great option for your New or Existing Worksite. 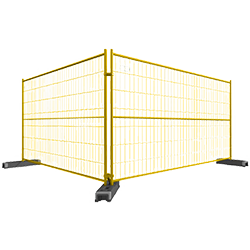 We offer a variety of sizes of Temporary Fence for your site. Further, our panels include heavy-duty bases to ensure their strength. 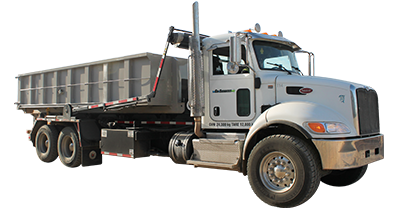 Delivered & Hauled to your work site! 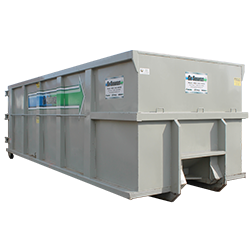 Because no site is the same, we have a variety of sizes and options available for your Waste Bin Rental needs. 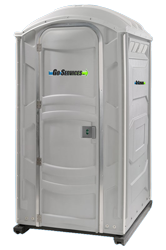 We have a variety of options for Self Contained Restrooms. Our models include inside and outside lighting, flushing toilets, built-in septic, and more! Servicing, Maintenance & Set Up Plans, including: mob & demob, trucking, rig in and rig out, septic, fresh water and janitorial. 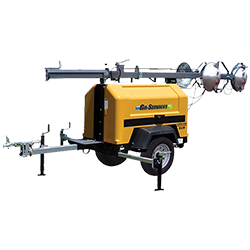 6kW, 8kW, 15kW & 20kW Generators coupled with a Light Tower in one unit. In any event, our units available for rent are CSA and Transport Canada Approved! Portable and easy to tow! 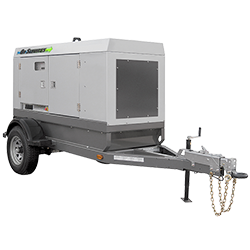 These whisper quiet Generators are reliable, diesel fueled, as well as easy-to-use. Our units, of course, also include built-in control panels. 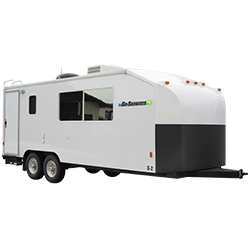 Our Office Trailers come in 24-foot Units, as well as Skidded 20, 40 or 60-foot Units. In light of different job site standards, these make a great lunch shack and come in many arrangements. 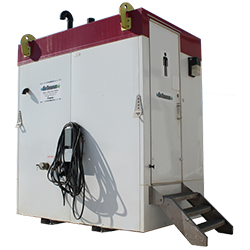 Our Combo Units are built to suit the needs of pipeline and large, mobile work sites. Complete with a Lidded Waste Bin, Toilets, and more! 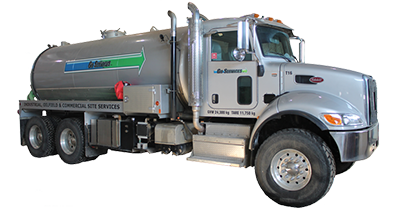 If you’re looking for Septic Service, Septic Containment, or Roll-off Waste Bin Services – we have you covered! We pride ourselves on quality work and customer service. Contact Us today to find out more. Our customers get the best of live telephone answering, prompt service, knowledgeable equipment coordinators and safety conscious site reps.